CanPHI needs ongoing print work to represent its company at numerous events focused on environmentally conscious building practices. 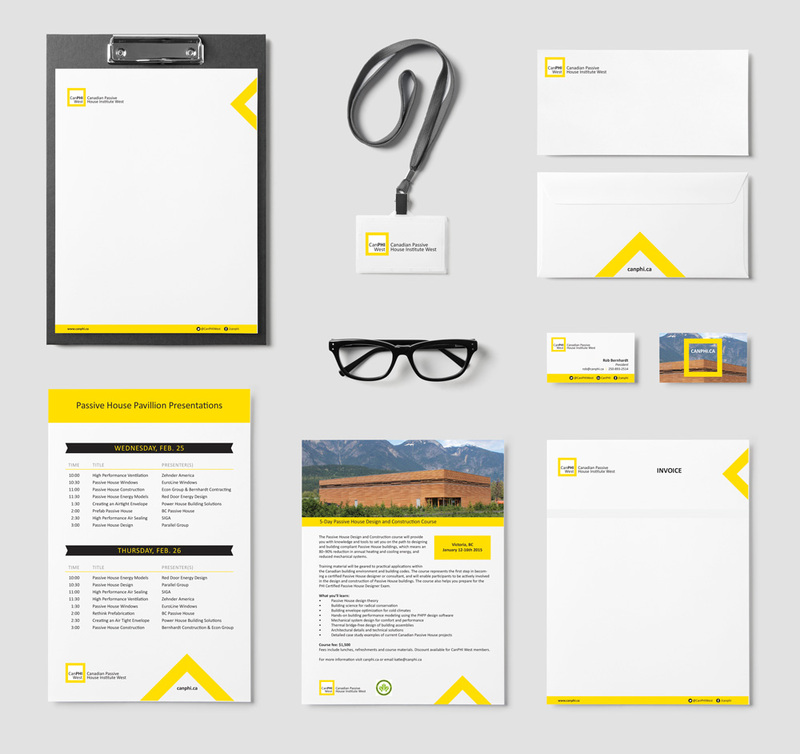 We have created a consistent brand across all their business cards, rack cards, brochures and trade show signage. Although we did not create the initial website, we continue to provide ongoing support for their updates and additions to it.